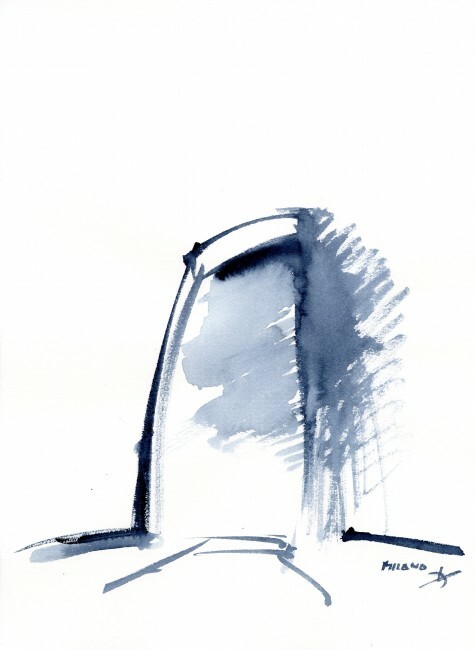 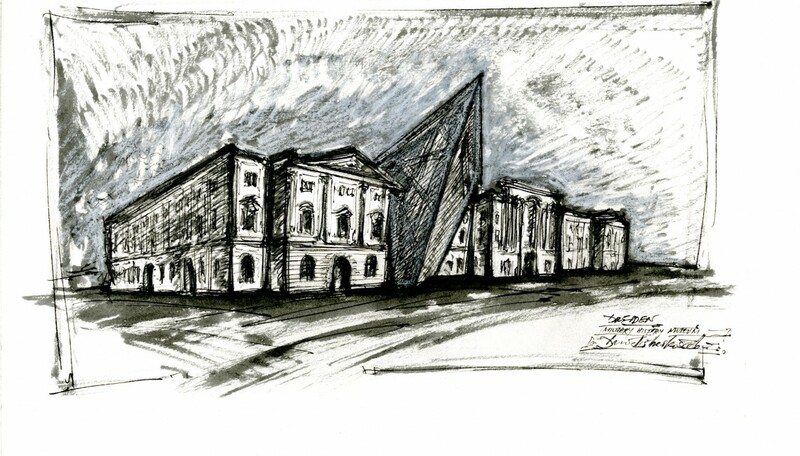 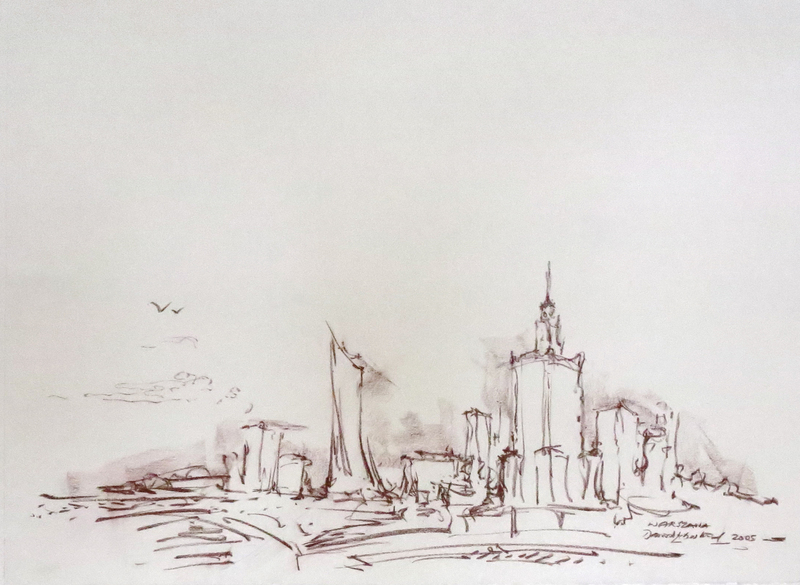 Exhibition of a series of architectural drawings each of which refers to a Libeskind project. 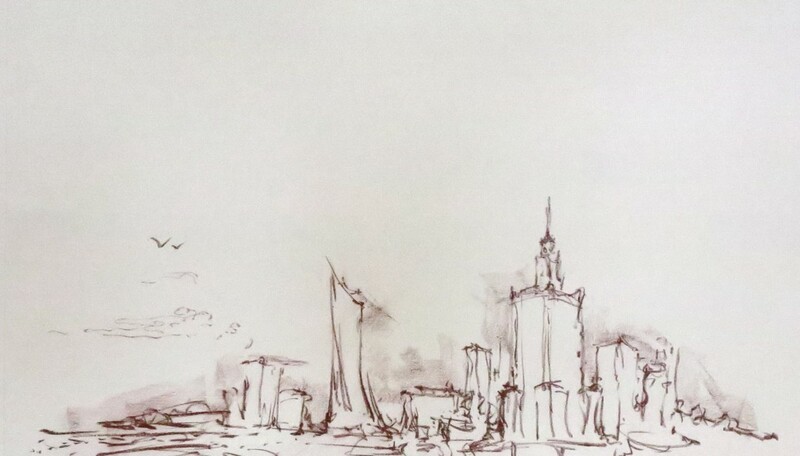 The drawings are about master plans, museums, skyscrapers, houses. 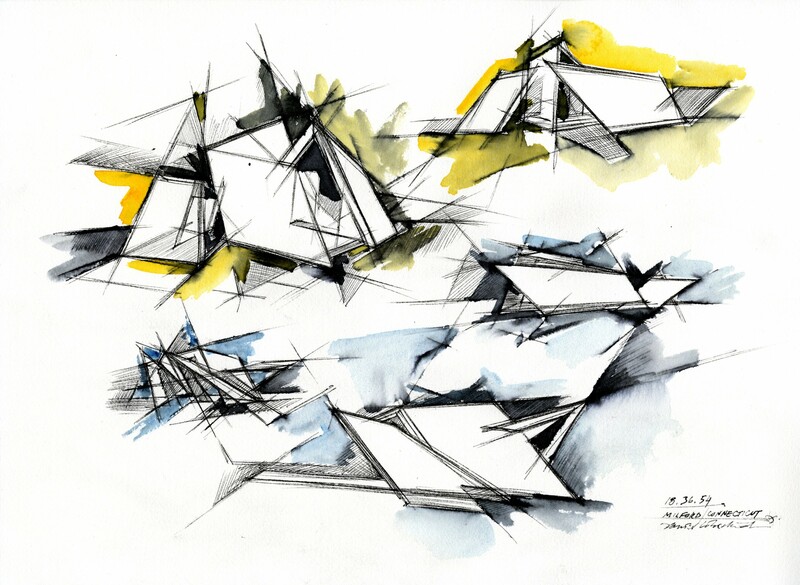 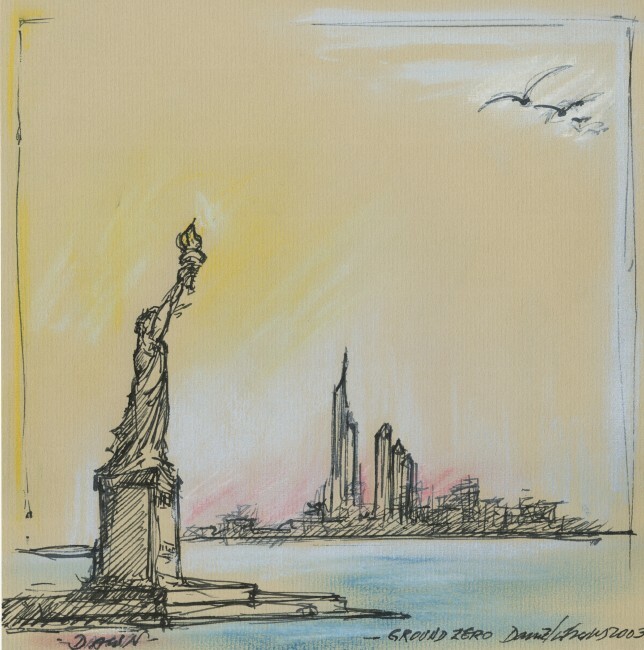 The exposition collects more than 40 drawings from eight different projects. 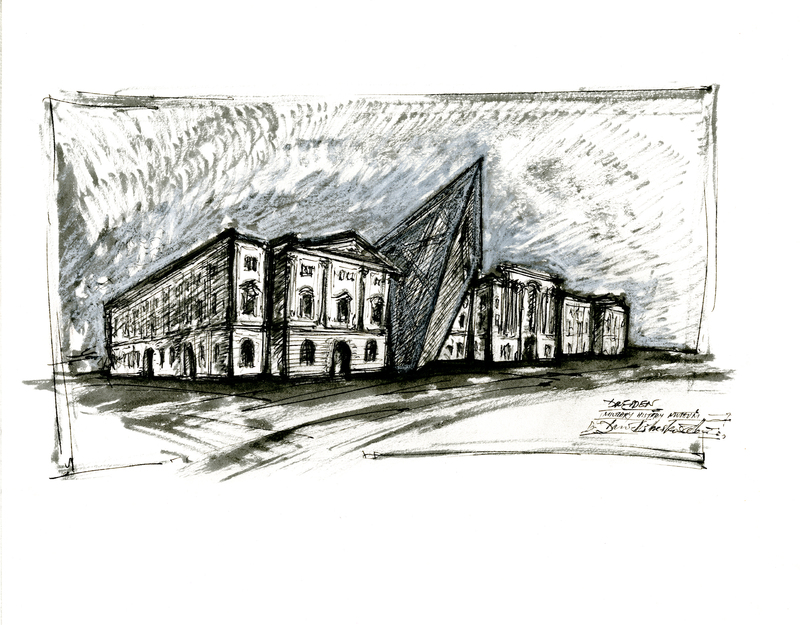 The series talks about the artistic journey of Libeskind from the ’70-‘80 till the world trade center project in New York. 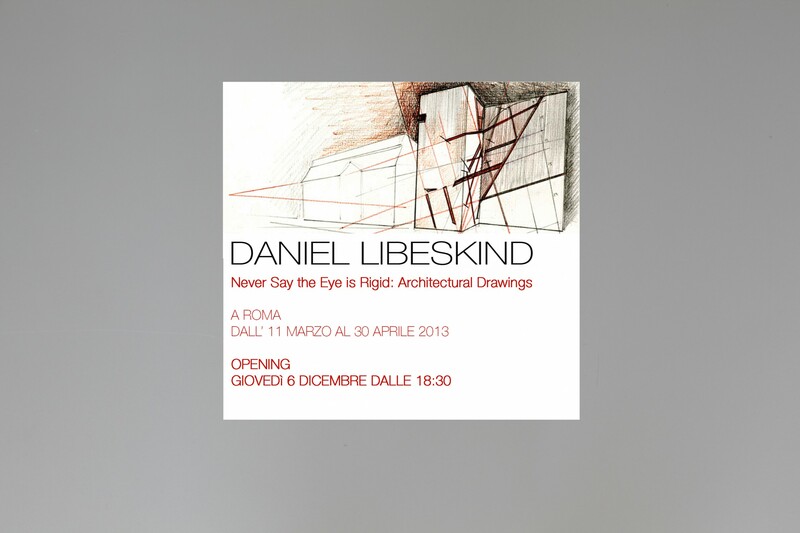 This itinerant exposition with the Ermanno Tedeschi Gallery will arrive in Rome, Milan, Turin, Tel Aviv and New York. 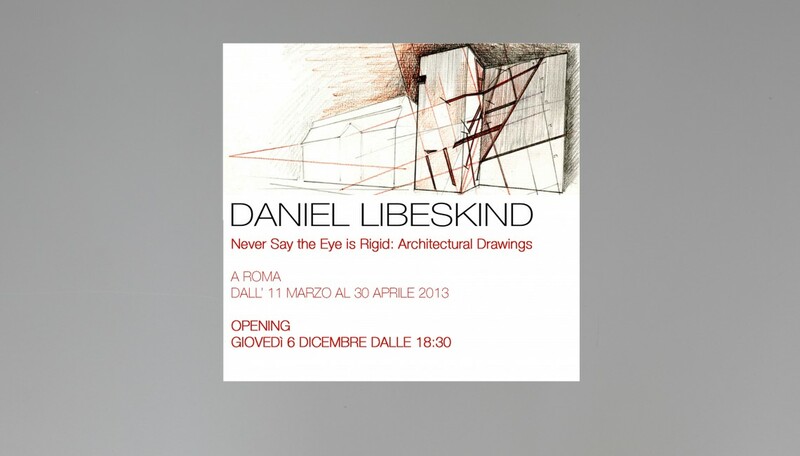 “Never Say the Eye Is Rigid: Architectural Drawings of Daniel Libeskind.” The exhibition, in collaboration with the Ermanno Tedeschi Gallery (Milan, Turin, Rome ,Tel Aviv), brings together a series of original drawings from a selection of Libeskind projects, will include depictions of the architect’s signature work, the Jewish Museum Berlin (2001), and his 2003 master plan for Ground Zero in New York City. 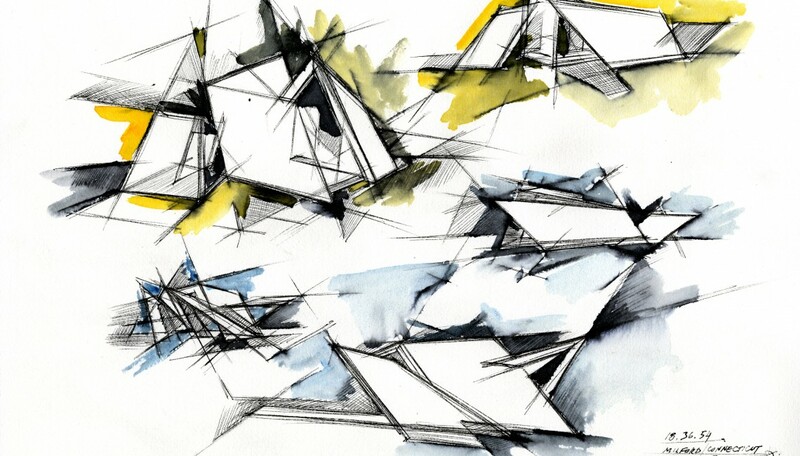 The exhibition has been hosted at the Ermanno Tedeschi Gallery in Rome, Turin, Tel Aviv and plans to travel to Milan and New York.